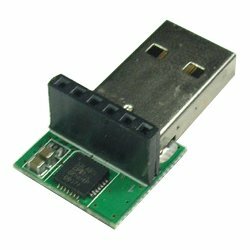 This USB to TTL converter combine the USB-232-1 (USB to Single RS232 Adapter) and TTL-232-1 (Port-powered RS232/TTL converter) allows you to convert USB to TTL/CMOS compatible levels and vice versa. It can be used to set up APC220 Radio Data Module(SKU:TEL0005) wireless module. It can be used as STC microcontroller program downloader. 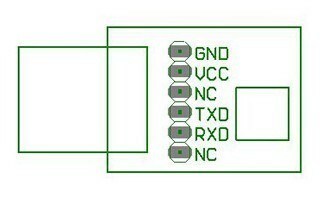 Get USB to TTL Converter (SKU:TEL0010) from DFRobot Store or DFRobot Distributor.